Note: For more inspiring writing by Kent Nerburn, see his beautiful website: http://kentnerburn.com. The cab ride story is from his book Make Me an Instrument of your Peace: Living in the Spirit of the Prayer of St. Francis, available here. The author has personally confirmed that this story is true in warm email exchanges with this website's manager. For more inspiring stories like this, click here. 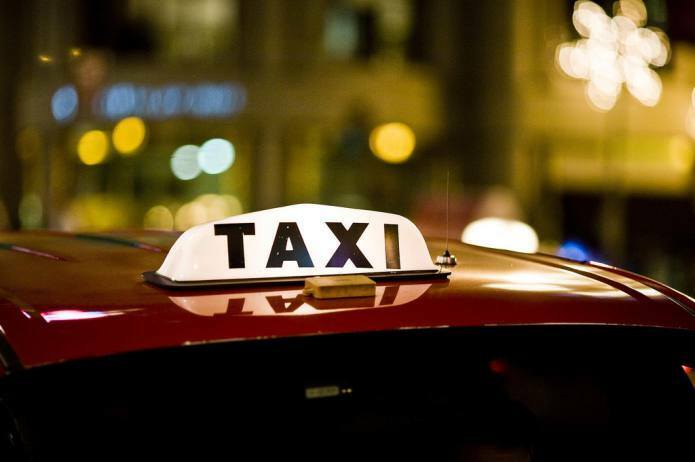 Share this story on a profound cab ride with your friends and bookmark this article on key news websites using the "Share" icon on this page.